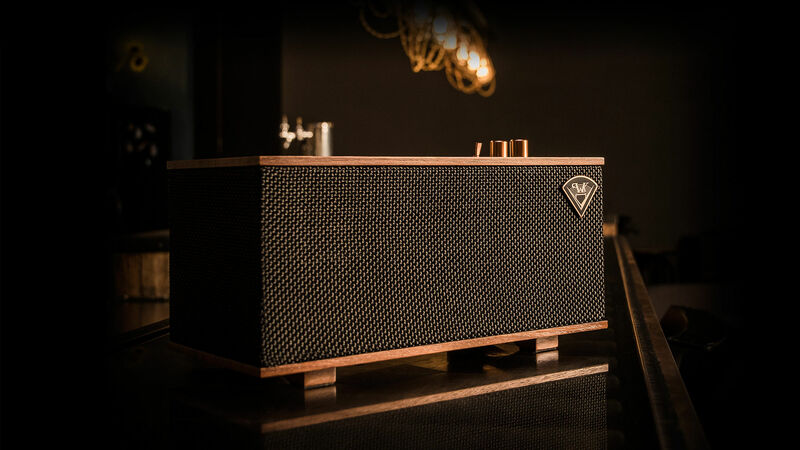 Heritage wireless speakers look like a classic piece of audio equipment, but inside they provide the ability to connect you to your most modern electronics. 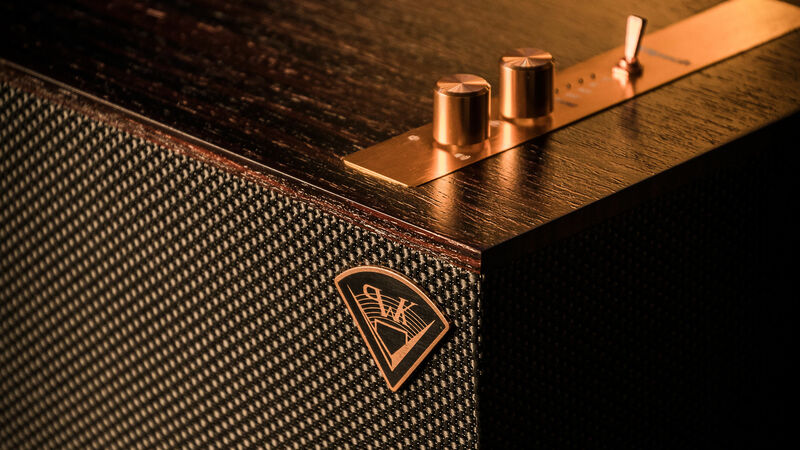 Heritage wireless speakers look as good as they sound with a design that catches the eye as much as the performance attracts the ear. Regardless of whether you choose The One – semi portable tabletop stereo system featuring Bluetooth® wireless technology, The Three – tabletop stereo system featuring Play-Fi® technology for wireless multi-room audio, or the Sixes – powered monitors with on board phono preamp, you can be confident to rock the house with great sound and style with Heritage wireless speakers. 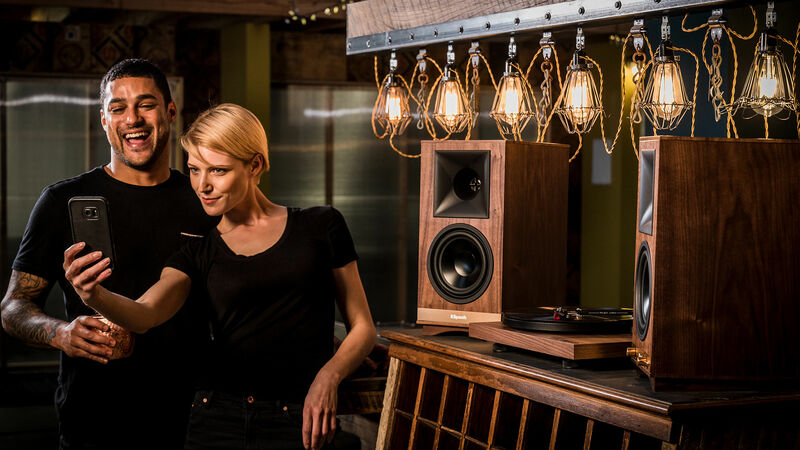 "We created Heritage Wireless to provide excellent sound in a super-cool package that hearkens back to our rich history of timeless design and premium materials – with modern acoustics and killer features. Plug these bad boys in and start the party."